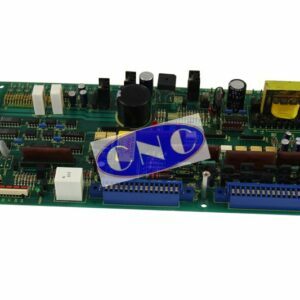 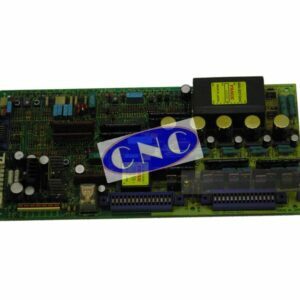 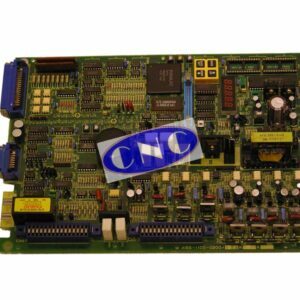 FANUC Drive PCB services are offered by CNC West. 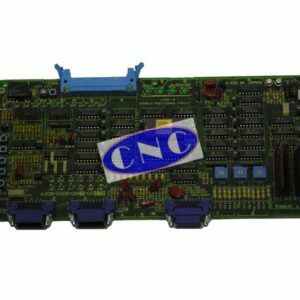 Supplying the Western states of USA and Canada, all of Mexico, Brazil and the other countries of central and south America. 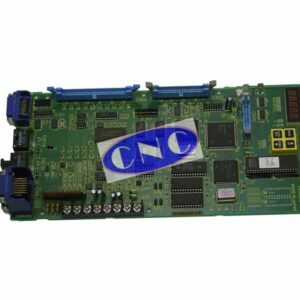 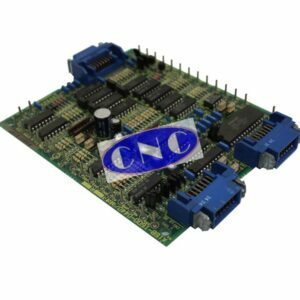 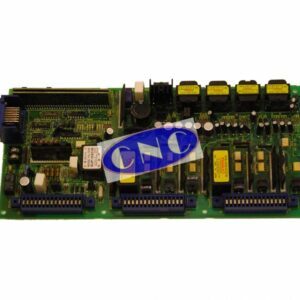 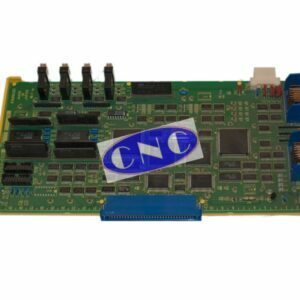 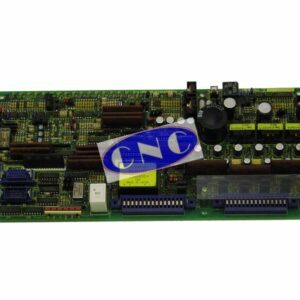 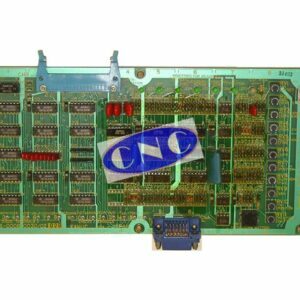 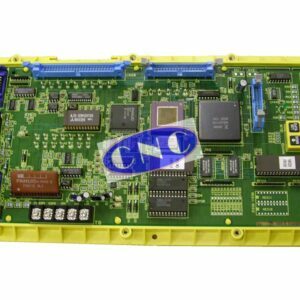 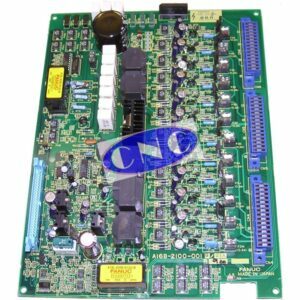 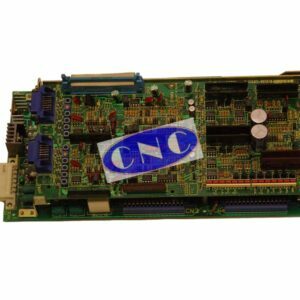 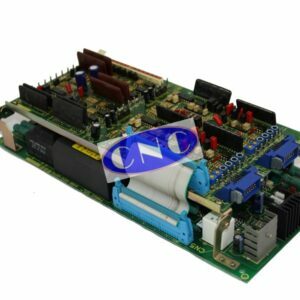 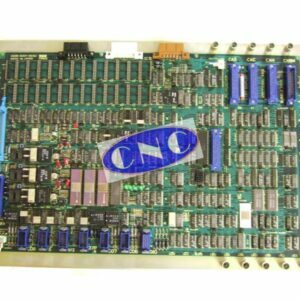 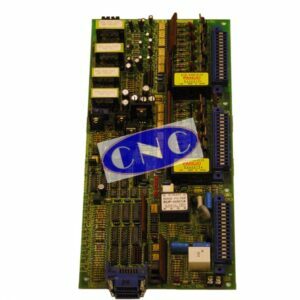 The GE Fanuc drive boards from dc axis pcb, ac servo cards, single twin and triple axis, analog digital and serial spindle boards and orientation pcbs, spanning nearly 30+ years of Fanuc manufacturing of drive boards. 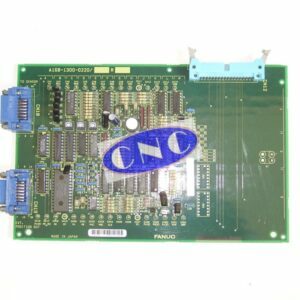 CNC West currently stocks over 57 different GE Fanuc drive boards within US stocks with access to far more from group stocks.